Arjun Kapoor’s has finally released the first poster of his upcoming film ‘India’s Most Wanted’. 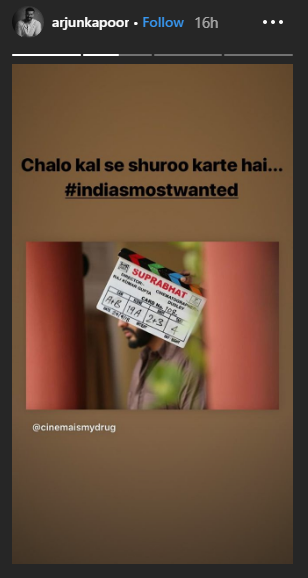 The actor has been sharing glimpses of his looks from the film on his Instagram stories, as the teaser is expected to release on April 16. Read: Malaika Arora & Arjun Kapoor Getting Married In A Church Ceremony, Announce Wedding Date! An espionage thriller, India’s Most Wanted will have Arjun Kapoor play a spy. Arjun Kapoor’s character will attempt to capture the most wanted terrorist of the country, without firing even a single bullet! 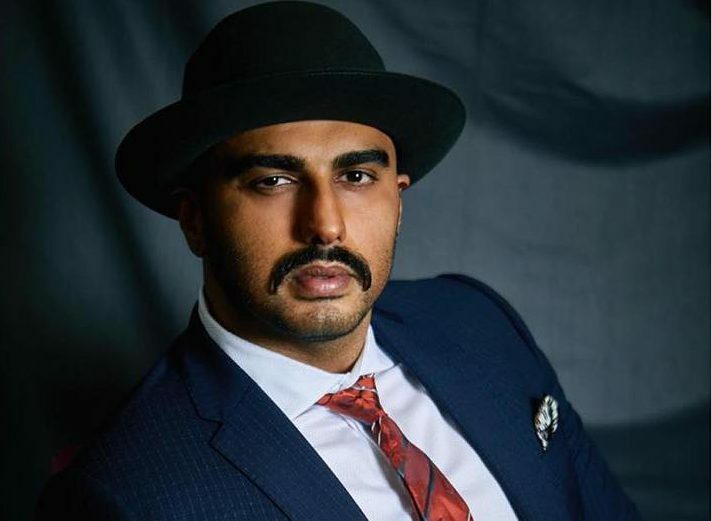 This is the first time Arjun Kapoor will be seen playing a member of the espionage on screen. India’s Most Wanted is an untold story, inspired by true events. The teaser of Arjun’s next film has been attached to Kalank, the multi-starrer period drama that is soon to hit theatres. 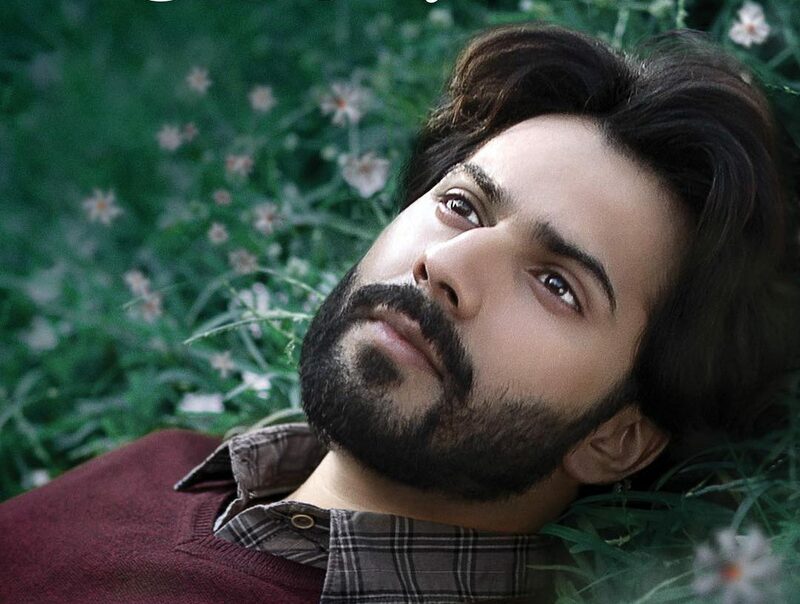 Kalank has Abhishek Varman at the directorial helm, who, in fact, directed the Arjun Kapoor and Alia Bhatt starrer, 2 States.